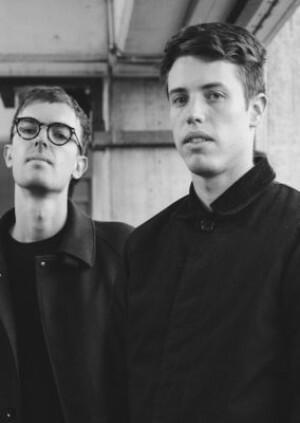 New Zealand brothers Ben and Louis Helliker-Hales have been working together for the past eight years, producing and DJing informed house under the name Chaos In The CBD. The duo work with motifs drawn from the historical continuum of house music, paying homage to the timeless classics of the dance music spectrum. Perfectly suited for a debut at Subculture!